Easter, as everyone knows, is a time for family, friends, fun, and a lot of conversation. So you have your Easter Lunch or Dinner planned a nice roast, some hearty baked potatoes, a big salad, and a decadent chocolate cake, or maybe a beautiful strawberry pie. You also have gifts planned for each individual person, Easter baskets for the kids, a nice perfume for your mother, a tie for the dad, and that expensive watch for your husband or boyfriend that he has been eyeing for a long time. Everything is perfectly planned out and perfect. But what about entertainment? Why not plan out a few nice and fun games to play with your family and friends? Wouldn’t it be wonderful to bond as a family over a few games, which without knowingly, will bring you all closer. If you are looking for a few ideas and suggestion for entertaining things you can do at your dinner or lunch party, and then read on, because there is something for everyone. This is a cute one, and one that both adults and kids will love equally. It is also super simple to set up and requires barely any equipment, add to that the element of surprise of a piñata and you have a winner. Just make a piñata as you normally would, fill it with anything different candy and chocolates and maybe a few scraps of ribbons and colored paper. 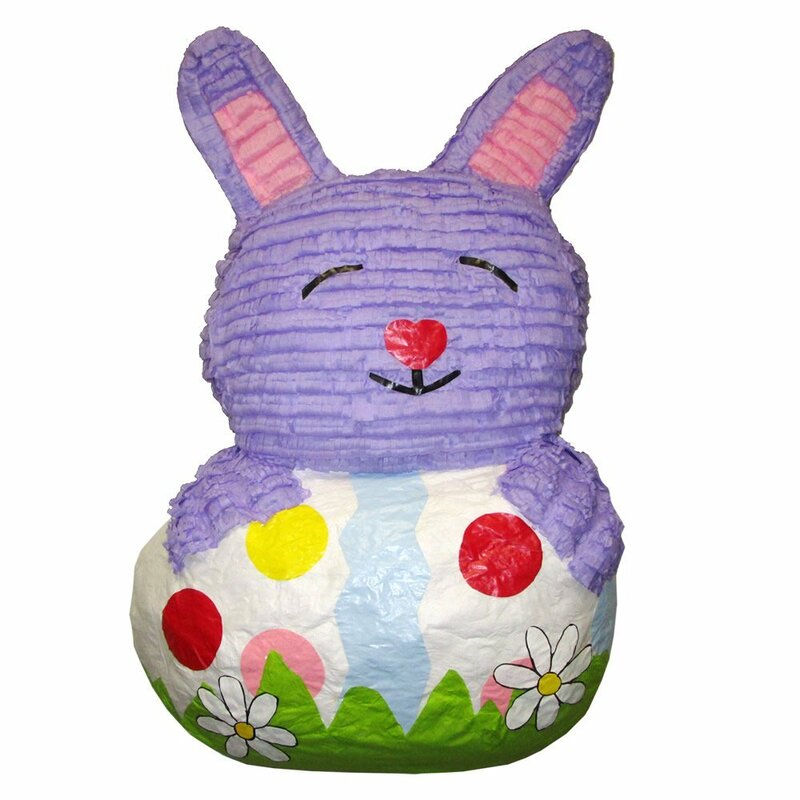 Make the piñata into a bunny shaped one so that it goes more with the theme. Tie it up somewhere high, blindfold people and let them have a swing. Your evening fun sorted. This is an age old classic, and for a good reason. 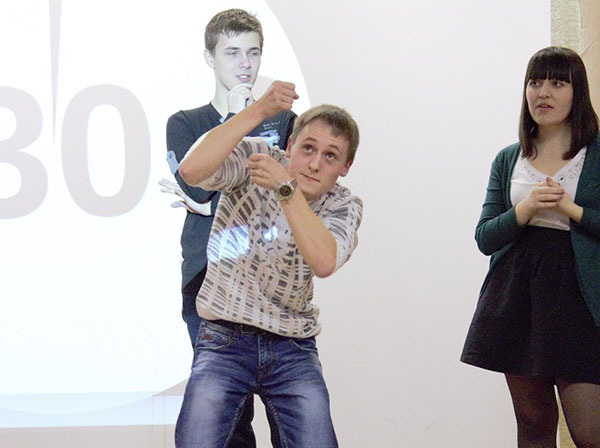 It is one of the simplest games to play, yet one of the most fun games ever. You do not need any equipment or pre-planning, and you can literally play it anywhere with anyone. Just choose a topic, divide everyone in teams, and get your acting hat on. Movies are the best and most go to option, but you can try to in act anything really. Want to make this a more adult centric game? Add a few cocktails to the game, and you have a good time guaranteed. Even though this will require a bit more effort to set up, it is sure to be a crowd pleaser. Get some brightly colored plastic eggs, or decorate your own ones if you please. 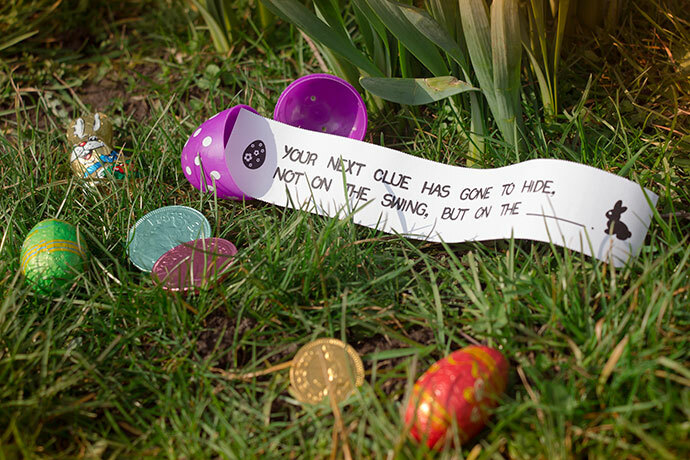 Draw out a map and hide hints in each egg along the way. The goal would be to reach the ultimate egg, in which you might want to hide a small prize. The person or team (depending on how many people you are entertaining) gets to it first wins. You can form the hunt inside your house or apartment if you do not have enough space, but a hunt in a more open garden or back yard would be a lot more fun. Want to kick it up a notch? Why not plan it out at your nearby park? Pack a beautiful picnic, an umbrella, and a bed sheet to sit on. Surprise your friends and family but having the scavenger hunt at the picnic. Your guests will be talking about how much fun they had at your Easter party for days to come. Though this might sound like a more children centric game, adults will love it too, because all adults like to forget about their age sometimes, and just unleash the inner kid in them. It also goes with the Easter theme perfectly as you can use brightly colored Easter eggs for the game. Get some beautifully colored wooden spoons, set up a space where you can have the race. Decide on how long of a track you want to keep. Give each person a brightly colored egg to place on their spoon, tell them to stand at the start line and say ready, set, And GO! 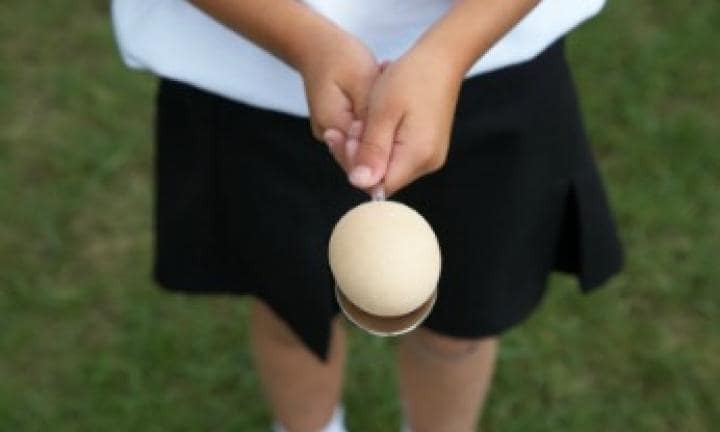 The person who reaches the finish line first without dropping their egg wins. A basket of chocolate bunnies and other little trinkets would be a great prize for the winner. Make sure you guests do not cheat though! 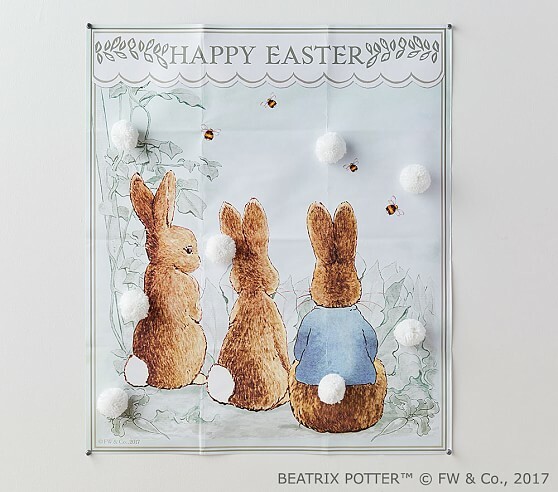 Continuing with the theme of Easter, but also a classic, this is one game that everyone loves. It is again a race, so you will require a longer and wider area. Make people dress up in bunny ears, and give them individual sacks, and the person who hops the fastest to the finish line wins. With the bunny ears and all the hopping, this is game is very apt for Easter. Though kids would have a blast with this one, adults would love to participate too for sure. If we are talking about Easter, we have to include sweet treats. This one is a sweet one that the kids will love and not a complicated one at all. Thread a long line of donuts through a durable string, and tie the ends to two poles. Make sure to tie it at a height compatible with the participants of the game. 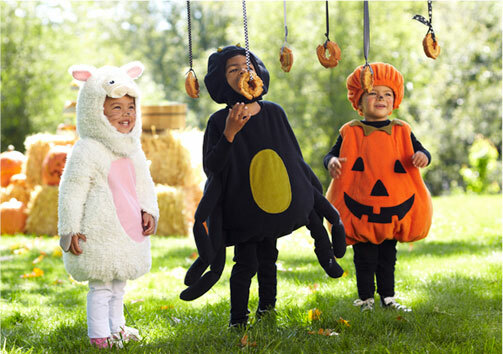 Set up a timer, once it goes off, each participant has to eat a donut without using their hands. The person who eats a donut the fastest wins. All you need are blind folds, a bunny shaped cut out and a tail made out of wool or cotton. Paste the bunny shaped cut out on a wall or the door. Blind fold the participant, give them a spin or two and release. The objective is to pin the tail to the bunny shape cut out. The person who pins closest to where the tail actually should be wins. Is you do not want to use pins, you can also use double sided tape, it will work just as fine, and in fact will be much more kid friendly.